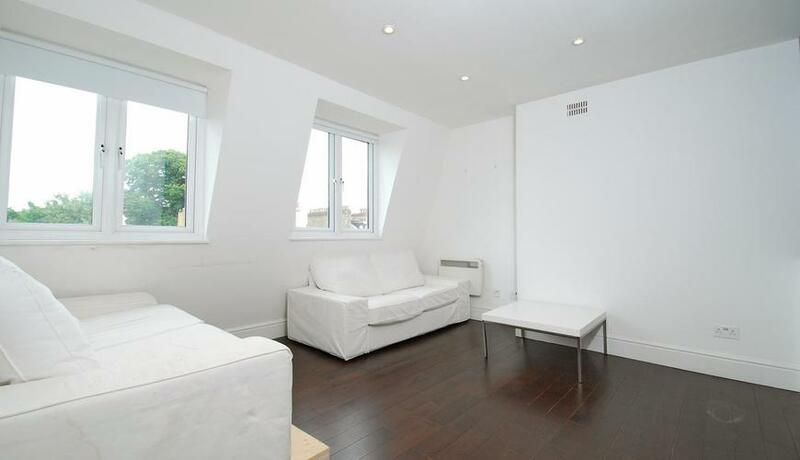 A modern top floor one double bedroom apartment to rent in Kensington Olympia. Benefiting from wooden flooring throughout, a modern kitchen and bathroom. Offered furnished and available 3rd June 2019.